I am currently working on the following research projects and larger research themes. Since 2009 I work on the problem of contemporary maritime piracy with a focus on East Africa and the Western Indian Ocean. The objective is to analyze counter-piracy operations, information-sharing and capacity-building in particular, and their effect on maritime security governance and regional security relations. From 2013 to 2016 I was running a research project funded by the Economic and Social Research Council’s (ESRC) Future Research Leader scheme [ES/K008358/1]. In the project we studied the institutional responses to piracy from a practice-theoretical perspective, drawing on participant observation and expert interviews. Part of the project was also to monitor current developments to build global and regional maritime security infrastructures. 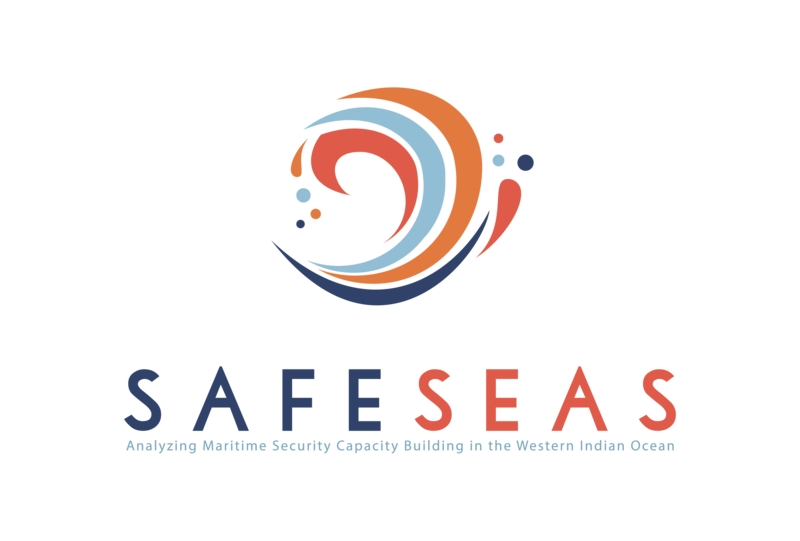 Since 2016 I am continuing this research in the project SAFESEAS – A study of capacity building for maritime security in the Western Indian Ocean funded by the British Academy in collaboration with Prof. Tim Edmunds from the University of Bristol. 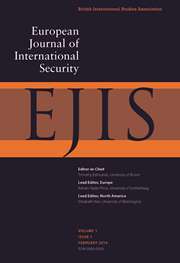 Results of the project have been published in different journals, including Contemporary Security Policy, Global Policy, International Political Sociology, WMU Journal of Maritime Affairs, African Security or Third World Quarterly as well as a range of book chapters (publications). Part of the research is also to edit the research portal Piracy Studies which documents academic work and reflects on current developments in the field of maritime security. Related to the ESRC project, I am since autumn 2013 one of the lead investigators of the Lessons Learned Consortium of the Contact Group on Piracy off the Coast of Somalia (CGPCS). Drawing on the captured experience of the participants of the CGPCS the consortium aims at drawing out lessons of the work of the CGPCS and asks whether some of the approaches taken by the CGPCS can be replicated in other problematic situations. The project was partially funded by a grant from the US Department of State (2014-2015). Further information and outcomes are available at the following website: http://www.lessonsfrompiracy.net. Since 2015 the management of the website and archive of the CGPCS is part of the project. Maritime Security has emerged as a new concept and issue domain in the last decade. It is a domain that has gained significant political attention, notably in relation to piracy, migration and human trafficking, and the smuggling of narcotics. It is closely linked to economic concerns under the blue economy agenda, but also more traditional seapower considerations. Maritime Security Studies (MSS) is the attempt to theorize these developments, but also to contribute to the advancement of the practical agenda. Starting out from my work on piracy, I collaborate with different academic institutions, including Coventry University, University of Bristol, University of Stellenbosch, the Centre for Military Studies (CMS), Copenhagen University, and a range of maritime security agencies, including, the UK’s Royal Navy. In 2014 we have launched a mailing list for maritime security studies to which you can subscribe here. From 2014 onwards we have arranged for several workshops and events to discuss the future of MSS including sections at the WISC and EISA conferences. Outputs have been published so far in Marine Policy, Global Affairs, Contemporary Southeast Asia and International Affairs. Forthcoming work concerns, in particular, the link between maritime security and the blue economy. For a concise statement of my interpretation of maritime security see a recent blog post here. Together with a range of colleagues, I am developing International Practice Theory (IPT) as an attempt to theorize and study international relations differently. Drawing on a broader inter-disciplinary development – the so-called ‘practice turn’, – IPT represents the attempt to study world politics by taking practice as the smallest unit of analysis. Practices can be understood as configurations of doing and sayings, artifacts and technologies as well various types of knowledge (such as tacit knowledge or habits). Specifically, I, am interested in developing insights from classical pragmatism (John Dewey) and contemporary theories of performativity (e.g. Actor-Network Theory) in an IR context with a focus on transnational governance and international organizations. Results of this project have been published in European Political Science Review, Evidence and Policy, International Studies Perspectives, Journal of International Relations and Development, Zeitschrift fur International Beziehungen, and International Studies Quarterly. Together with Frank Gadinger (Duisburg) I have completed a monograph on IPT which was published by Palgrave MacMillan in 2014, a second extended edition of the book is forthcoming. Sociology of Science (or better Science Studies) and International Relations have hardly entered a productive dialogue. However in both theoretical as well as empirical terms such cross-disciplinary collaboration is promising. 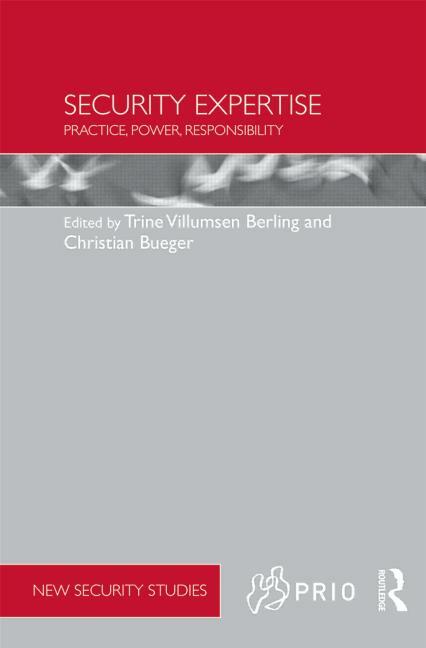 This concerns the study of the role of experts in international relations, the impact of academic disciplines on policymaking as well as understanding the organization and (self-)regulation of academic disciplines, such as International Relations. I am notably interested in the role of academic concepts in shaping the global political imaginary and in conceptualizing expertise through actor-network theory and other theories of practice. 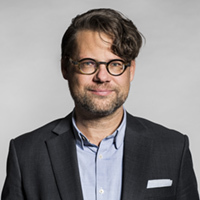 Presently I collaborate with Felix Bethke (University of Duisburg-Essen), Innana Hamati-Ataya (Aberystwyth University) and Trine Villumsen Berling (Center for Advanced Security Theory, Copenhagen). Results have been published in the journals Geoforum, International Political Sociology, International Studies Perspectives, Journal of International Relations and Development and different book chapters. A book on Security Expertise appeared in Routledge’s New Security Studies Series in 2015 (co-edited with Trine Villumsen Berling).